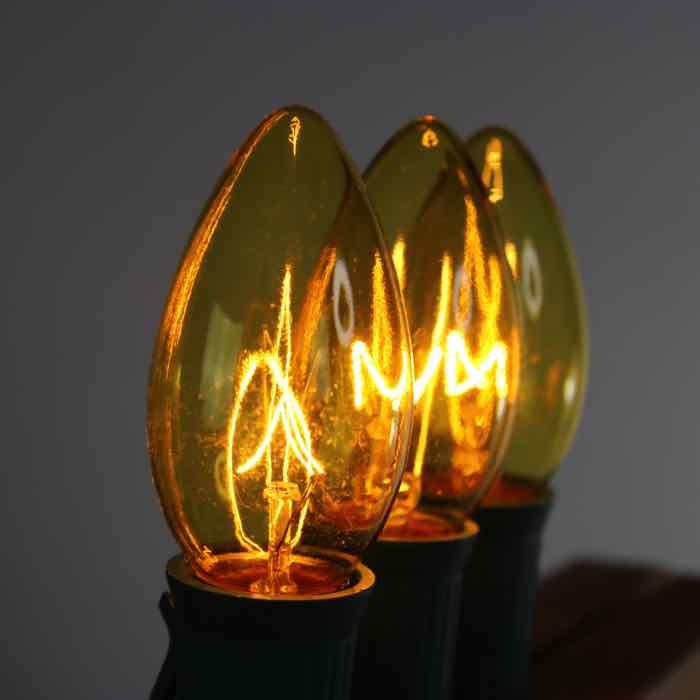 The Twinkle Bulbs that give the warm glow. Using these to accent your yard will make you the talk of the town. Surprised wife with twinkle bulbs this year Great quality. Good price. I bought these lights and they work great! 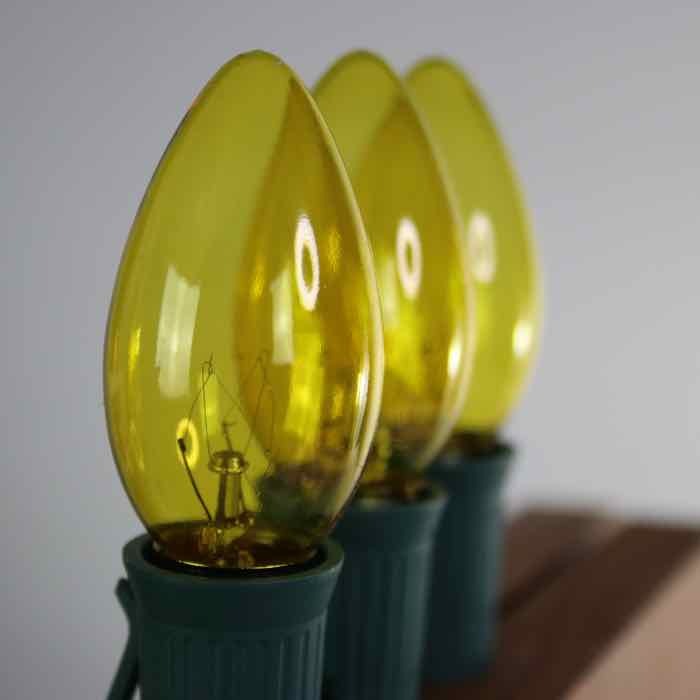 I also bought the 50 foot wire for these bulbs..they work great! 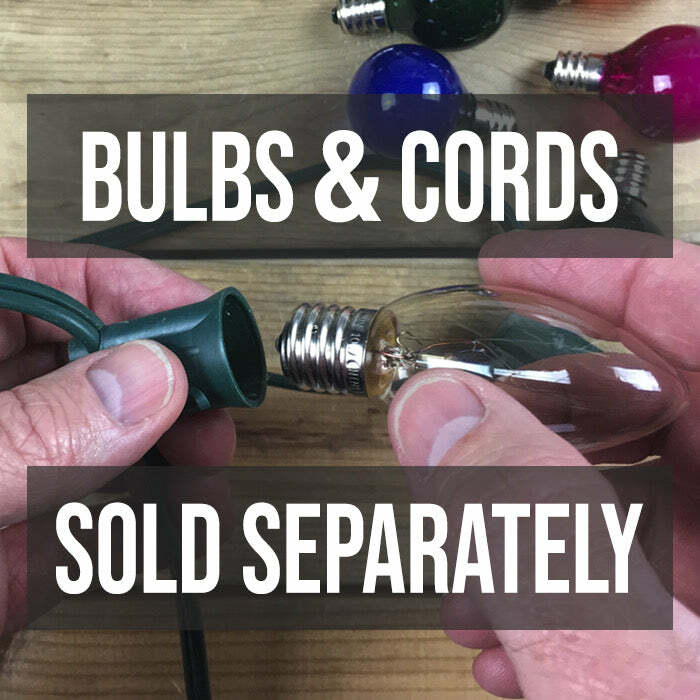 I have had ZERO problems with these lights and they are quick and easy to install! !..well worth the money! !